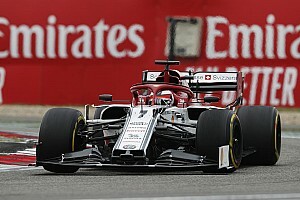 Lewis Hamilton remained at the top of the timesheets in second practice for the British Grand Prix at Silverstone, as Mercedes teammate Nico Rosberg was ruled out of the session with a fluid leak. Before the session, Rosberg's car suffered the leak that required the floor being removed to be rectified. 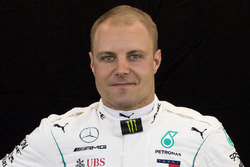 He got into the car, and looked all set to join in, but was then instructed to climb out again with 53 minutes remaining, and Mercedes announced his session was over before it had even started. 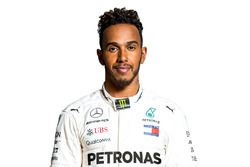 In contrast, Hamilton lapped over half a second faster than his pole time from 2015 to outpace the Red Bulls by four tenths. 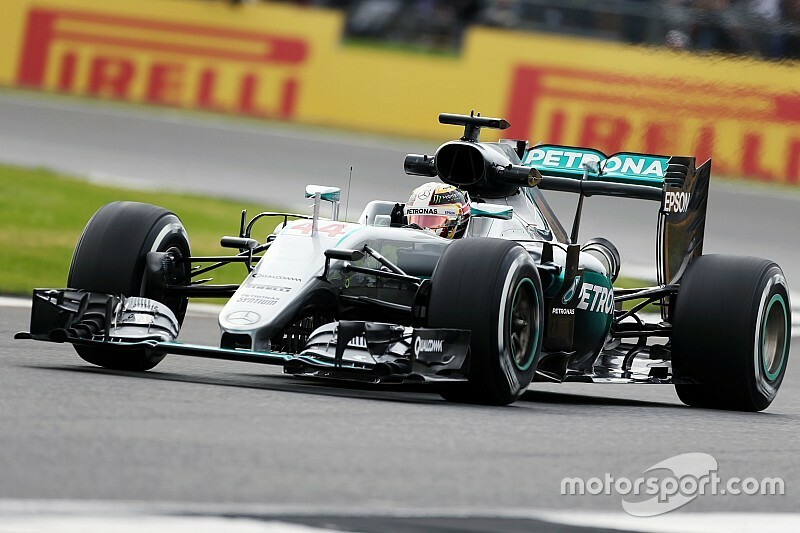 Hamilton set the early pace on 1m33.505s on the medium-compound tyres. 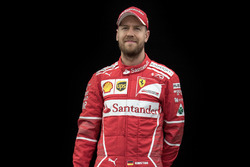 Ferrari's Sebastian Vettel was the first to run the soft tyre before the 30-minute mark, producing a 1m32.570s to go P1. Hamilton did likewise, and set the new bar at 1m31.660s, nine tenths clear, although he did complain he was struggling to synch first gear. 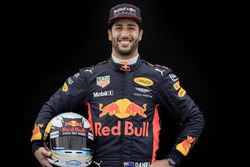 Red Bull's Daniel Ricciardo then went second fastest on 1m32.051s, trimming Hamilton's advantage to 0.391s. Ricciardo, who suffered a problem with his gearbox at the end of the session, also produced a strong medium-tyre long run. 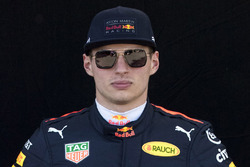 Max Verstappen took third for Red Bull on 1m32.286s, a lap that included a faster first sector than Hamilton. 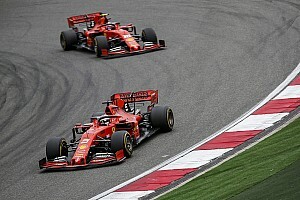 Vettel slipped to fourth, ahead of freshly re-signed teammate Kimi Raikkonen, who was just under two tenths off him. 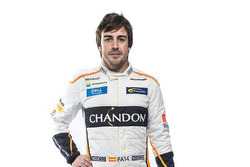 Fernando Alonso was a strong sixth for McLaren, ahead of Valtteri Bottas's Williams. 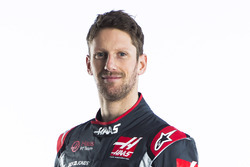 Romain Grosjean was eighth for Haas, from McLaren's Jenson Button. Besides the non-running Rosberg, Button was slowest for much of the session, 4.4s off the pace. "It's very strange power on application of the throttle," he reported of his Honda engine's power delivery. After the issue was fixed, Button added: "It's just unbelievably low grip." Felipe Massa's Williams rounded out the top 10, ahead of Carlos Sainz of Toro Rosso and Esteban Gutierrez of Haas. 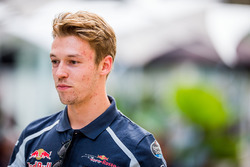 Toro Rosso's Daniil Kvyat – who ended the session 13th – suffered a broken front wing when he spun at the final corner on his first run of the session, which required marshals to venture on to the track and retrieve debris. Later on, he ran wide on to the grass at Becketts: "So hard to drive," he complained. Teammate Sainz also suffered a big slide at Brooklands. Felipe Nasr was 14th for Sauber, ahead of the Force Indias of Nico Hulkenberg and Sergio Perez. Austrian GP star Pascal Wehrlein was 17th for Manor, ahead of both Renaults and a Sauber. 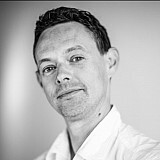 Jolyon Palmer was 18th, ahead of Marcus Ericsson and Kevin Magnussen. The second Manor of Rio Haryanto was 21st and almost a second adrift.